CBC Reduced Range (RR) ammunition was designed for training in space constrained firing ranges and sensitive populated surroundings. By reducing the overall Safety Danger Zone (SDZ), the technology allows for training exercises closer to the quarters, with greater logistic efficiency and range availability. It is also applicable for operational use, while mitigating the risk of collateral damage. 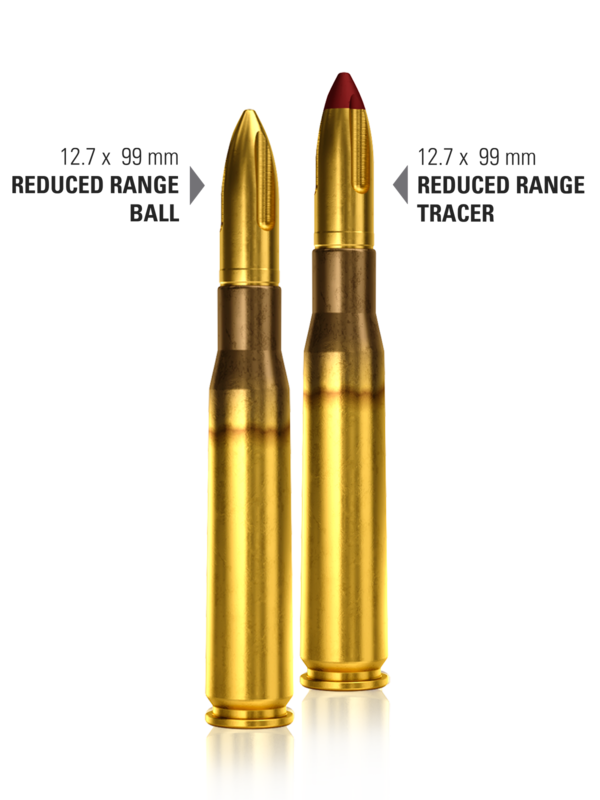 CBC .50 cal RR Ball and Tracer comply with 7.62 x 5 1mm M80 safety template, with maximum range not exceeding 3.500 m, or half of the maximum range comparing to the standard .50 NATO Ball ammunition. Both RR Ball and Tracer have matching ballistic trajectories with standard .50 NATO Ball up to 900 m (figure 1). 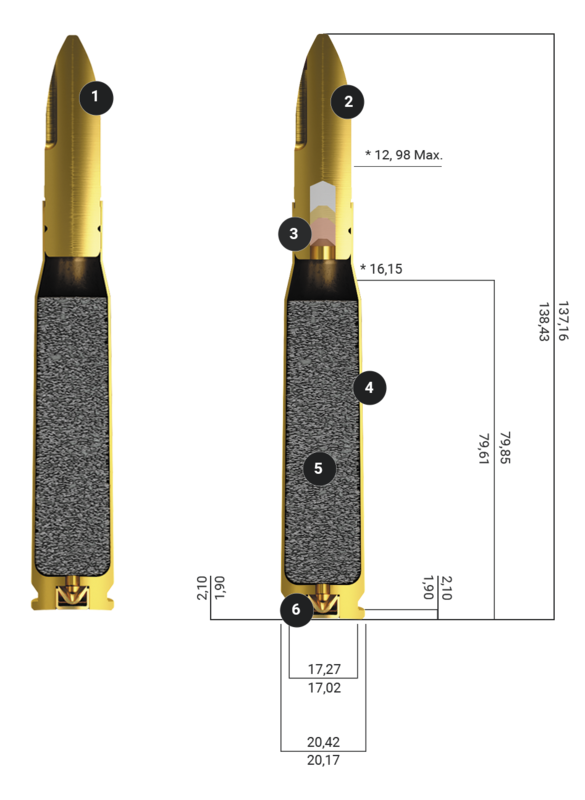 The product performance is achieved due to a special aerodynamic bullet design, that cause the projectile’s spin velocity to decrease during flight, progressively reducing its gyroscopic and dynamic stability. 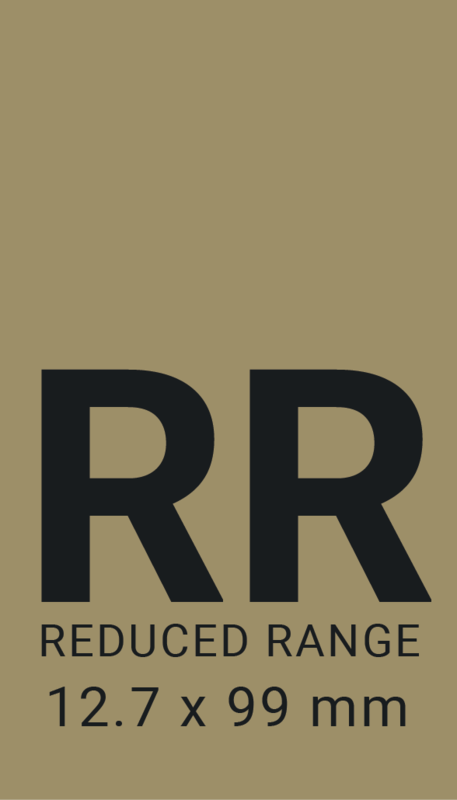 The CBC .50 cal RR cartridges were successfully tested against the complete NATO qualification program and have been fielded by several NATO and allied countries. 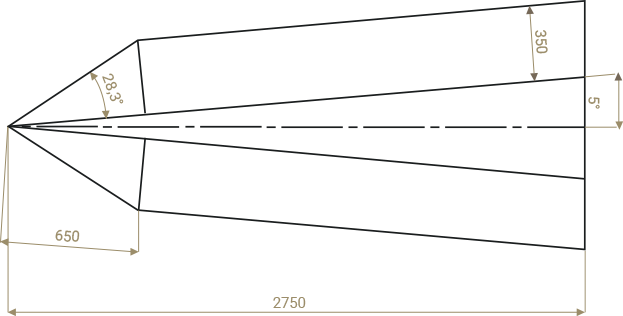 Figure 1 - Maximum range comparison between .50 caliber (RR) and .50 NATO caliber. The technology was designed for training in space constrained firing ranges and sensitive populated surroudings. Allows training in smaller firing ranges (7.62 x 51 mm M80 Surface Danger Zone). Simultaneous training by multiple units at the same training facility, when space permits. Logistics efficiency in allowing training to occur closer to the quarters, reducing costs. Suitable for tactical operations, decreasing risk of collateral damage. Trace visibility up to 1500 meters. No weapon modification or conversion kit required. Compliant with NATO Small Caliber MOPI. CBC .50 RR cartridges are compliant with STANAG 4383 and NATO (Multi-caliber MOPI Standard) and have been fielded by several NATO and allied countries. The product qualification also included tests with multi-frequency tracking radar, for trajectory and ricochet analysis, based on live shooting against different targets and terrains. The .50 RR demonstrated consistent performance results and is fully complaint for use in a 7.62 x 51 mm M80 SDZ. 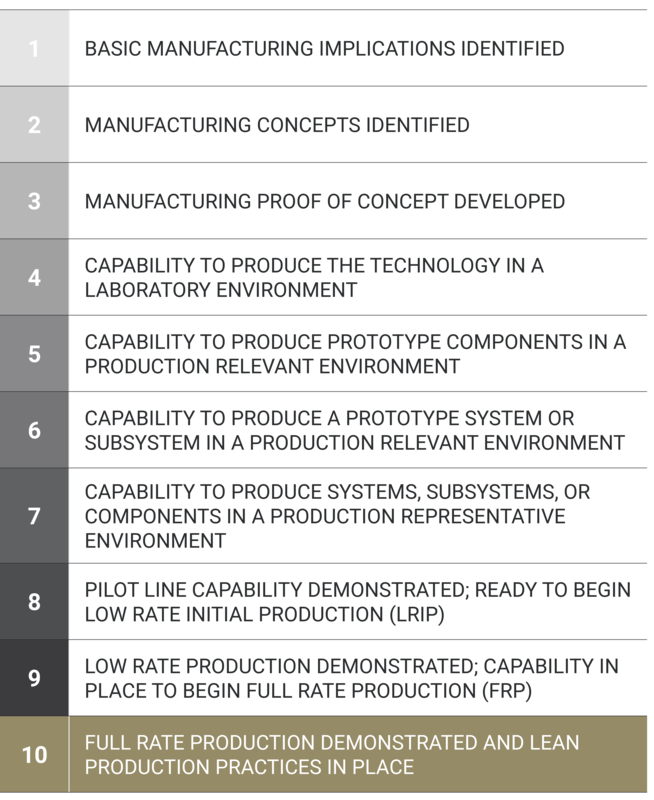 The .50 RR is a mature product with the highest Manufacturing Readiness Level (Figure 3). Figure 2 - Calculated SDZ for CBC .50 ball and trace cartridges (RR) – results in meters.